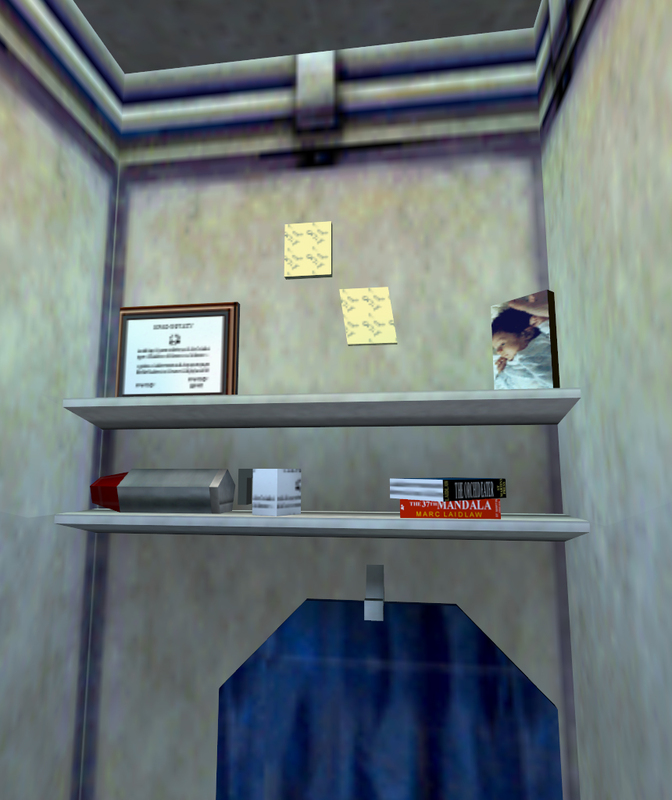 Seasoned Half-Life fans will, without a doubt, remember the contents of Gordon Freeman’s locker in the Anomalous Materials locker room at Black Mesa, right down to the tiniest of objects. But there is one that stands out, even years after the game’s release: a picture of a baby girl. Fans have speculated on what exactly this means for Gordon: did he have a daughter? Or is she Alyx Vance? Or… Chell? Half-Life writer Marc Laidlaw has stated that this may simply be a relative, or a relative’s child: perhaps a niece, or a goddaughter. But most fans don’t know who the girl really is. Well, you’re about to find out. Harry E. Teasley was among the original Valve “settlers”. Having worked on games like Doom PSX, Doom 64, and Civilization, he left the now-defunct Shiny Entertainment some time in 1997 to work on Half-Life in Kirkland, Washington. 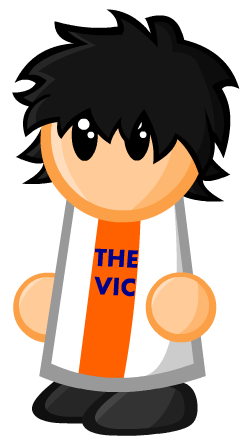 He’s now working at Turbine Games. That’s his daughter in the picture – her name is Isabel, and she was born exactly 14 years ago today. That’d make her around 11 months old, when Half-Life 1 first hit store shelves, though we don’t really know when the picture was taken. I didn’t originally put her there. I put a pin-up poster in there, because there had been one in another locker, and I wasn’t being creative. I put her picture in a ruined office in another level, on a broken desk (more hidden and out of the way). Another designer did a polish pass later on, and changed the locker up (making it much better, to be honest); he put her picture in there, and Marc’s books. There was no “choosing someone” process: her photo was just in the texture pack. So what does Valve need to revive? The submarine game, the fairy game, Prospero, and… Gordon’s old pin-up poster. I mean… does he need it anymore? He’s got Alyx. When we get that one… we’re free… man. Get it? I made a funny, on… yeah, nevermind. Check out Harry’s full post on Reddit! I’m just one year older I could have met her if I lived in the same place. When I read the headline, I assumed this was a “child stuck in a drainpipe” story. I love this kind of history/backstory!